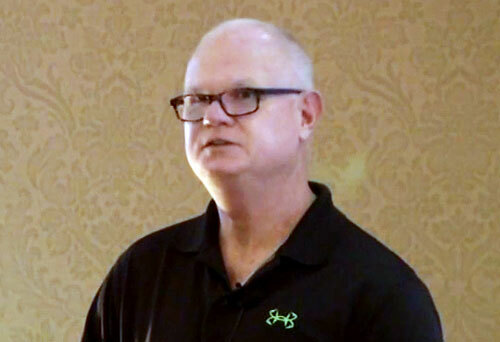 Jim Morris is a retired baseball player known for his brief career in Major League Baseball. Morris signed a professional contract with the Tampa Bay Devil Rays organization at the age of 35. Morris discovered that in spite of his age, and having several surgeries on his arm, he was able to throw a 98-mph fastball. Morris has released an autobiography, The Oldest Rookie. A feature film made by Disney called The Rookie was released in 2002 about Morris’s climb to the big leagues. He was portrayed in the film by actor Dennis Quaid. Jim Morris also speaks about Christian values.